We’re well aware of the irony. Minutia & Partners sounds like we’ve gone into business as a law firm but we can categorically assure you that we haven’t. We’re rolling nicely towards our first birthday and we have detailed some truly incredible cars as well as increased awareness of Minutia and what we offer through Facebook and Twitter*. *Don’t forget to follow and ‘like’ us! It’s true to say that year one for Minutia Detailing is shaping up to be our best yet! That moves us nicely on to why the title of this blog post is Minutia & Partners. During the course of going about our own business, we come across other businesses that do the same or similar as us as well as those complementing ours and represent the motor industry in the best light. We have come across two that we are proud to say have become official partners. First, we’d like to introduce AnyM. On the surface they offer a simple platform to buy and sell used BMWs, but when you look a little deeper, they are uniquely embedded into the BMW world and they offer the best used examples on the internet. 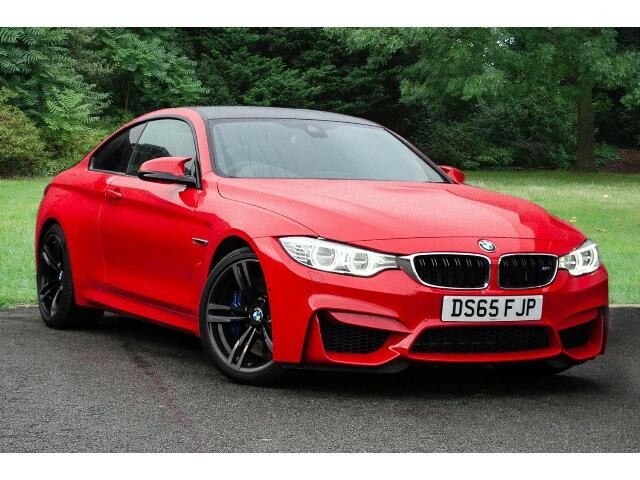 One testament to their approach is that they are the official classifieds partner of the BMW Car Club (GB) Ltd, the only club officially endorsed by BMW UK. If you have a BMW to sell, and that includes parts, number plates, classics and tuned cars, there’s only one place to go – AnyM! You can also follow them on Twitter. Every month, MotorStarsfeatures reviews of cars that in their opinion are destined for greatness, including cars that were criminally under-appreciated during their lifecycle but have become modern classics and more importantly, worth a few quid! MotorStars is written by enthusiasts for enthusiasts and it’s not just about appreciating assets. They have features on gadgets, car detailing techniques from the experts (like us!) and interesting articles on all things motor-related. The last half-dozen issues have featured some absolute pearlers such as the TVR Sagaris, the Noble M12 GTO, the sensational Porsche Carrera GT, two Ferraris, the 430 Scuderia and the 458 Speciale and the latest issue features the Jaguar F-Type R.
The magazines really are a great read so take a look for yourself and don’t forget to follow them on Twitter. Just while we’ve got you, we hope you’ve been enjoying our ‘History of…’ series on the blog and we’ve covered Porsche, BMW, Ferrari, Aston Martin and Lamborghini but are there any cars or marques you want us to feature? Why don’t you let us know on Twitter @MinutiaDetail and you never know, your choice could feature and we may even include some quotes from you as to why you chose that particular marque…!